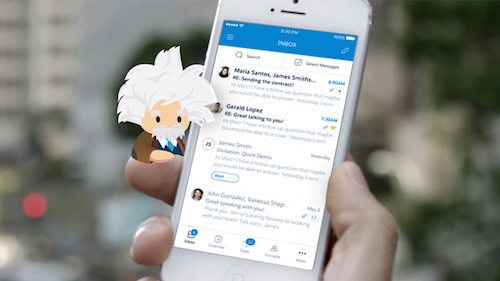 As new technology continues to revolutionize the way children learn in schools, the power of one subject remains the same: music education. 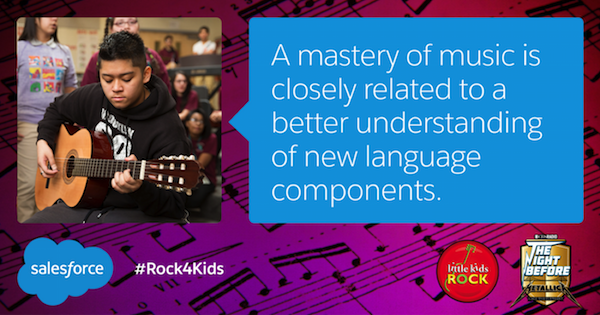 Music education in schools has proven to be an enriching and fundamental part of learning. Research has proven that music training helps the brain to process words in spoken conversation, meaning children with disabilities can improve their reading ability. And that’s just the beginning. 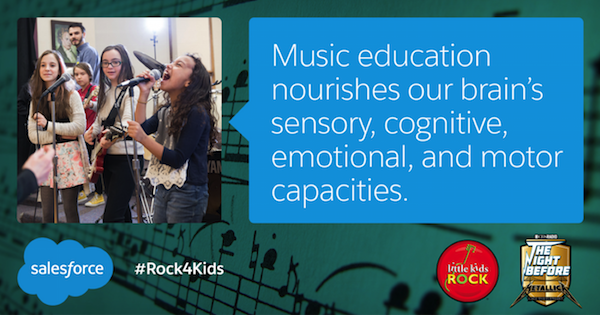 Music education provides dozens of benefits for children. 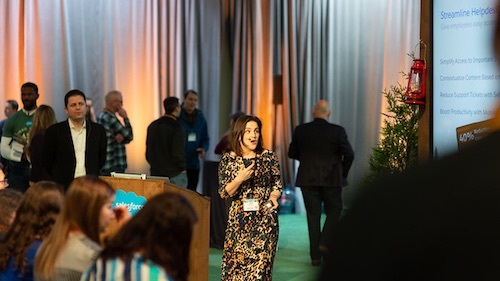 Not only are we big music people at Salesforce, but we believe strongly in the power of music education in the classroom. Naturally, we’re taking that passion one step further. 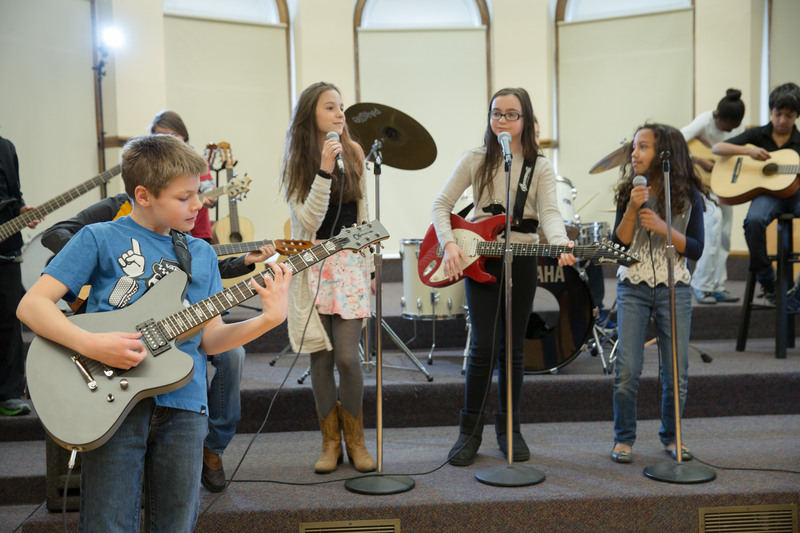 We’re thrilled to be partnering with Little Kids Rock for The Night Before; a spectacular concert at San Francisco’s AT&T Park on February 6th the night before the big game. 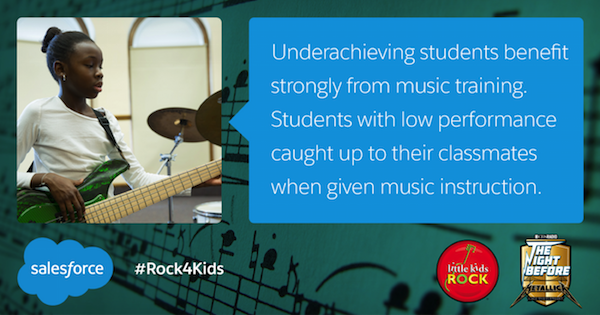 Little Kids Rock promotes music education in the classroom and beyond. 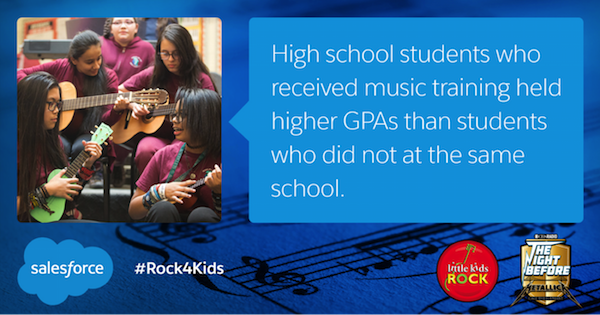 Join us in helping to power the next generation of rock stars by donating now! 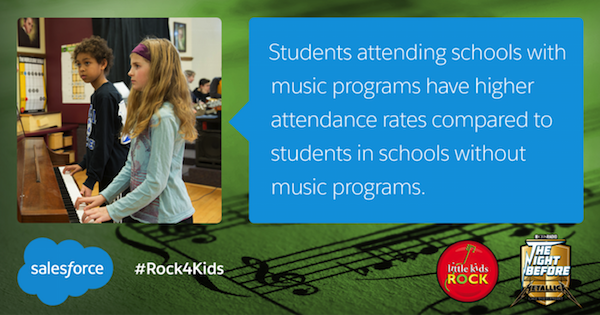 Read some even more amazing facts about the amazing benefits of music education below and donate to support Little Kids Rock! 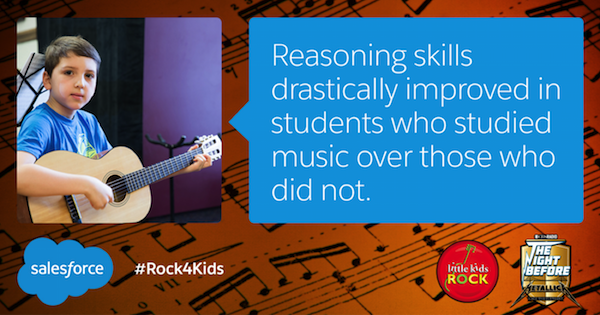 Why do you support music education? 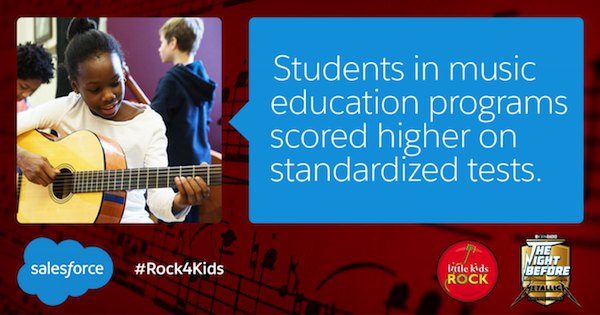 Use #Rock4Kids and tell us why music education is important to you! 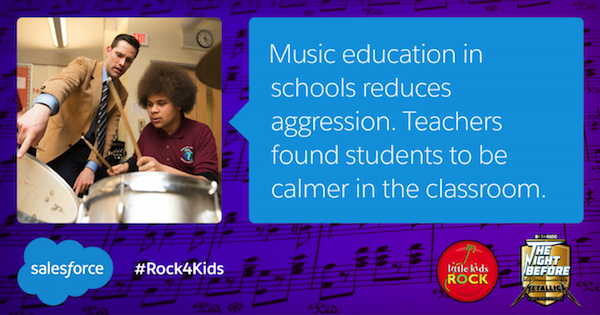 Support music education, support Little Kids Rock! Donate now.